Ayushman Khurrana surely has impressed us all with his film choices and his endeavor to break away from conventional Bollywood films. He has received praises from his recent film Andhadhun, where he plays the role of a visually challenged pianist. Reportedly the actor has gained another film in his kitty bag, titled Googly. It features Nushrat Bharucha of Sonu Ke Titu Ki Sweety fame. Googly will be produced by Balaji Motion Pictures and directed by Raaj Shaandilyaa who is a debutant. Raaj is a renowned writer who has written films like Welcome Back and the Sanjay Dutt comeback film Bhoomi. 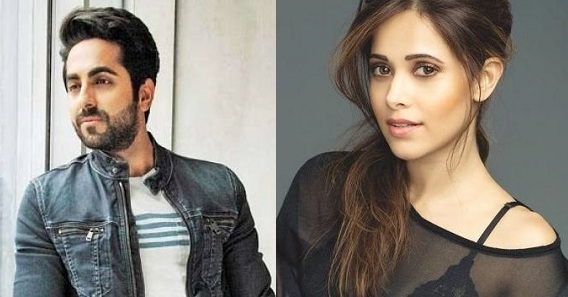 Nushrat Bharucha after appearing in Sonu Ke Titu Ki Sweety, has signed for Turram Khan. The actress will be paired opposite the fresh talent Rajkummar Rao. Ajay Devgn is set to co-produce the movie. There is no confirmation news when Googly will take to floors as it all depends on the actor’s schedule. Stay tuned with addatoday for further updates.